Some people praise offline marketing, and some swear by online marketing. But what if the two could work together? Today, I’m here to convince you that online and offline marketing work best when paired together. Not only that, but I’m going to give you tips and tricks to get you started. 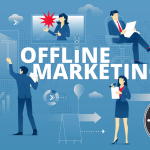 For too long, online and offline marketing have been considered on opposite sides of the fence. Some businesses will insist that one style of marketing is better than the other. Others suggest that, with the rise of online marketing, offline marketing will suffer a slow death. You need to know that both types of marketing are critical to get ahead. Ignore one, and your business will suffer. An Infosys report showed that 40% of customers will buy online, but only after having seen offline marketing. It’s important to have an online presence, while having an offline reach. 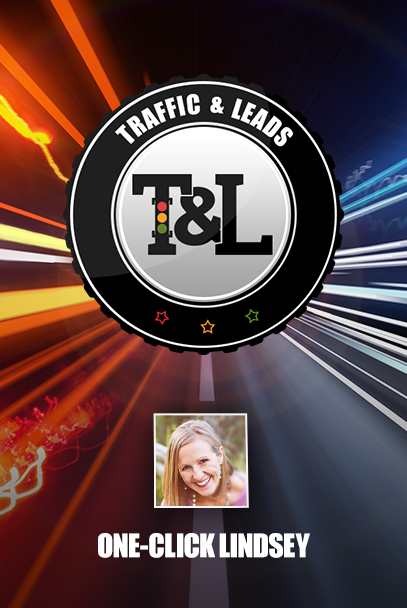 I’ll be showing you methods you can use to mix online and offline marketing. You’ll see segments that include both conceptual standpoints and direct examples. A surprising amount of marketing integration has to do with planning and mental standpoints. Spend the time to really solidify your standpoint on marketing integration, and you’ll reap the benefits. I’ll also be mentioning a recent episode of my podcast marketing multipliers that featured Kevin Donlin. Kevin is a highly respected marketing expert, who excels at online and offline marketing as well as integrating the two. Start simple–start integrating your thinking and planning when it comes to online and offline marketing. Keep your online and offline plans together, not separate. Make sure that any team members are made aware of the shift, and move your entire business in that direction. Today’s world isn’t strictly digital or physical. The modern person considers technology, like their cellphone or computer, as essential as their car or kitchen. Part of bringing your business up to date is to realize that, mentally, people don’t draw a line between the digital and physical. The modern world is both, seamlessly! This can be difficult for some people, especially those who were around when all this tech was still in development. Working on moving your business towards this mentality is the first and most crucial step of integrating online and offline marketing. We all know by know how crucial it is to have an online presence. These days you need more than a website; you want social media accounts on as many platforms as you can manage. But how do you forward potential customers to your social media platforms? There are a myriad of ways, but some methods can be offline ones. Does your marketing strategy include paper flyers, posters, or handouts? Plaster links to your social media accounts all over them. In fact, a flyer could simply be advertising your social media account. Customers love when a business has social media, and they’ll be grateful that you spread the word about your presence there. This method is regularly used by big-named businesses. You’ll often see paper advertisements list things like Facebook, Twitter, and more. Online and offline marketing both rely on drumming up excitement, so get excited about showing off your social media accounts via physical handouts/advertisements. Speaking of advertisements, another way to reach out offline to connect people online is through advertisements. This could be television ads, a radio ad, or whatever kind of ad you can think of. Always includes links to your website and social media in the ad. This form of online and offline marketing integration increases conversion rates. The goal here is to have offline reach that funnels people to your online locations. You might be surprised at how well-received these types of approaches are. 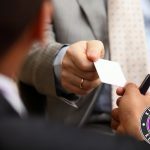 Everyone enjoys being able to connect with businesses in a new way. By reaching out physically to alert customers of your online presence, you’re doing just that. Both varieties of marketing have their positives and negatives. To succeed at both online and offline marketing, however, you need to anchor them to each other. This means making sure one doesn’t go without some link to the other. Take this example: say you have a purely digital connection with a customer. This customer bought something off of your website. 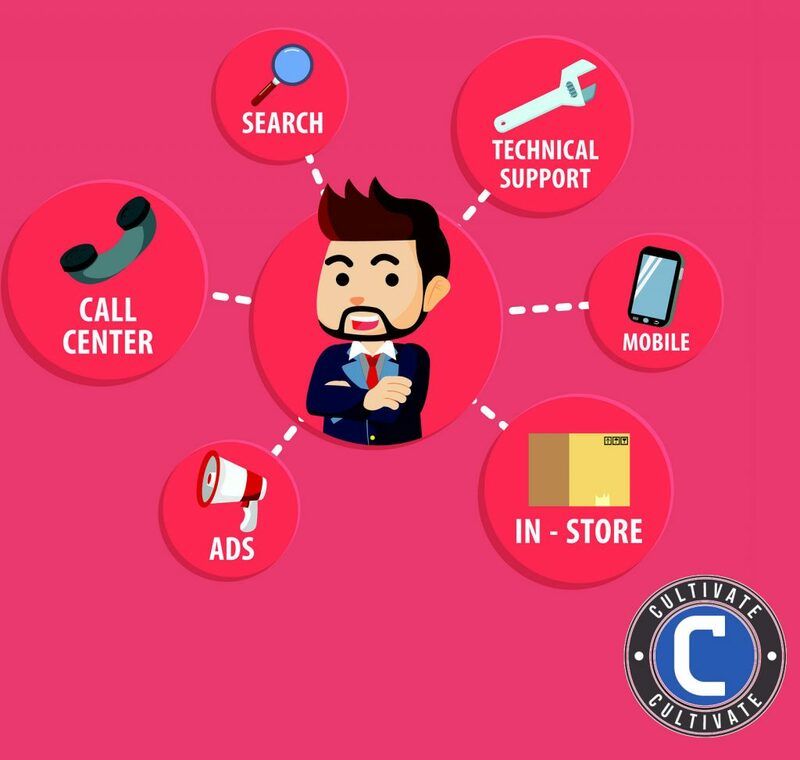 It’s crucial that you find an interesting way to reach out to that customer offline as well. As Kevin Donlin said during our podcast interview, a great example of online and offline marketing is what he calls “paper emails”. Initially, Kevin simply wanted to make sure that his clients would receive the information he was sending in his emails. So, Kevin printed out and mailed a copy of the email he wanted to send. You would think this would be repetitive, but Kevin has heard nothing but praise over his “paper emails”. It’s lead to a great many sales that would have otherwise fallen through. The problem, of course, is that we’re so flooded with daily emails that many go unread. Kevin snuck by that issue and managed to integrate online and offline marketing to boot. Another suggestion would be, in response to an online purchase, to send a coupon by mail for another purchase. This provides a call to action, while also the connection in an offline way to an online action. There are a huge number of ways to utilize this approach. Pick the ones that will work the best with your business! Some online-only businesses feel that local advertising would be a waste. 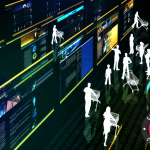 Likewise, many local brick-and-mortar locations think that online marketing won’t do much good. Don’t get stuck where you are; marketing is versatile! Think outside the box and outside your location. Online and offline marketing options are available to every business type, no matter how eclectic. Are you an online-only business? Start digging into your local community and figuring out how you can branch out with offline marketing. People enjoy supporting businesses that launched in their local area. Take advantage of the home turf: create brand loyalty by harnessing hometown loyalty. Use some traditional offline marketing methods to drum up interest in your online business. Speak at local venues about your business knowledge, and hand out fliers with your website info on them. Go to conferences, and network with other business owners. Just because you’re online doesn’t mean that offline marketing options won’t work for you. If you’re a brick-and-mortar business, that doesn’t mean you should be afraid to drive sales to an online platform. Have you tried offering online purchase options to your website? It can be daunting at first, but bridging the initial gap is the hardest part. Most businesses offer at least some online services. Even if you can’t offer products, offer convenient services online that allow customers to view your offerings at their leisure. One thing that many brick-and-mortar business owners try is writing an e-book. This e-book can highlight your experiences and expertise. You can then sell the book on your website or offer it for free. You can then advertise the book in your offline advertisements, further building credibility. Online and offline marketing as an integrated approach means breaking out of previously perceived boundaries. You may feel your business might not “belong” in a certain medium, but don’t let that stifle you. Allow your marketing campaign to break out, and reach in every direction. Like any marketing campaign, you’ll want to try and find new, unique, and intriguing approaches that fascinate customers. The more you can wow people, the more willing they’ll be to engage with your business. A big part of both online and offline marketing is catching people by surprise. Of course, most of us don’t want to avoid the bread-and-butter parts of marketing. You don’t have to entirely avoid the old standbys, but branching off and trying something new rarely hurts. Kevin spoke at length with me about the tools he dreamed up and put in his book, Marketing Multipliers: 11 Simple Tools to Grow Your Business. He advocates things such as using thank-you notes as marketing. He even wrote one of the first e-books on the web. Remember: not all marketing strategies will work for your business. Find out what gels well with your business through trial and error. Keep what works, toss what doesn’t. If you can keep an open mind—and a pen handy for when ideas pop up—you’ll succeed. Online and offline marketing, at it’s core, is about trying what other people won’t. Test the waters gently, record your results, and move forward based on what you discover.